Elegant gray metallic brown glass with inkjet printed and marble. 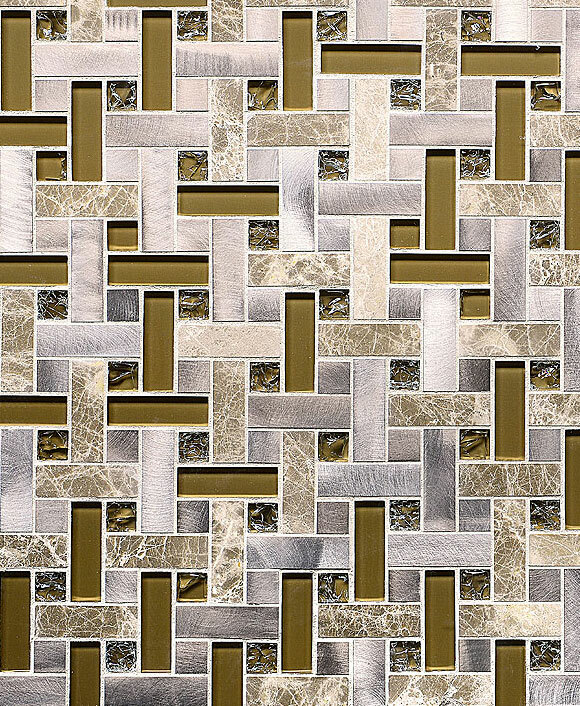 Beige & brown hexagon glass & marble mix mosaic tile. Trying to create a timeless and elegant ambiance in your cooking space? Marble backsplash tile is reminiscent of old-world charm, bringing together the timeless color scheme of white and grey swirled together to create a beautiful blend of simplicity. It adds an air of elegance hard to find with other materials. 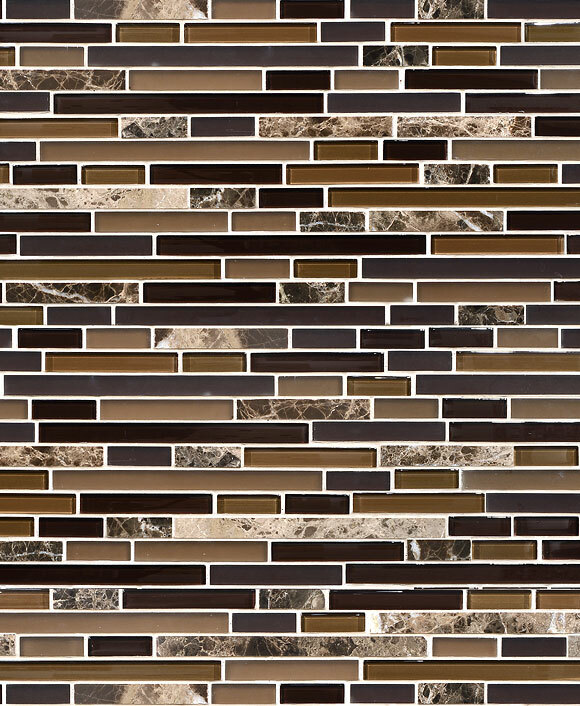 You’ll find marble backsplash tile that emphasizes the natural sheen and coloration readily apparent in a typical marble slab as well as marble mosaic tile that combines elements for a unique design. 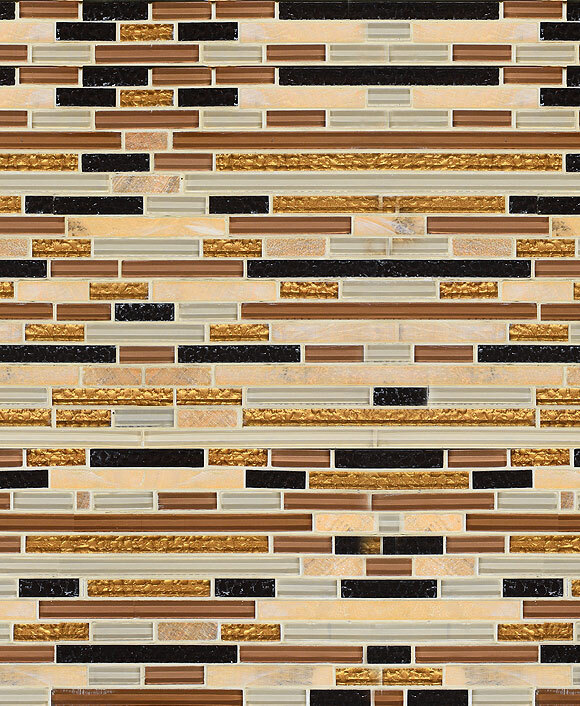 Find the cool greys tempered with golds and beiges with a glass and sandstone mosaic or highlighted with gleaming metal and glass insets. Your marble backsplash tile will create an elegant and effortless environment that allows every aspect of your dream kitchen to shine. Paring easily with modern and contemporary design schemes as well as those that err more on the traditional side, marble backsplash tile is an inherently wonderful choice for all. No one desires to make an investment in their designer kitchen only to have it ruined. Understanding the maintenance required by marble backsplash tile upfront makes it an even more appealing option for its simple upkeep. No one wants to spend their valuable time scrubbing their kitchen backsplash clean. Our quality marble mosaic tiles are low-maintenance, wiping clean quickly and easily to keep your kitchen cleaner longer. Polishing them takes no time at all and makes your space feel new and perfectly put together in a flash. Not only that, but marble is naturally stain-resistant. You won’t have to worry about keeping spills and sloshes of sauce to a minimum, so long as you wipe up the chaos quickly. Keep your walls wiped down on a regular basis and you’ll have a home that feels brand new for years to come.